Join us via live video stream as we discuss the ways to write about art and culture when perspectives are rooted in identity, racial justice and social equality. Do we actively de-center whiteness when we first approach a piece of art? What is a writer’s responsibility to readers and to themselves as cultural critics? 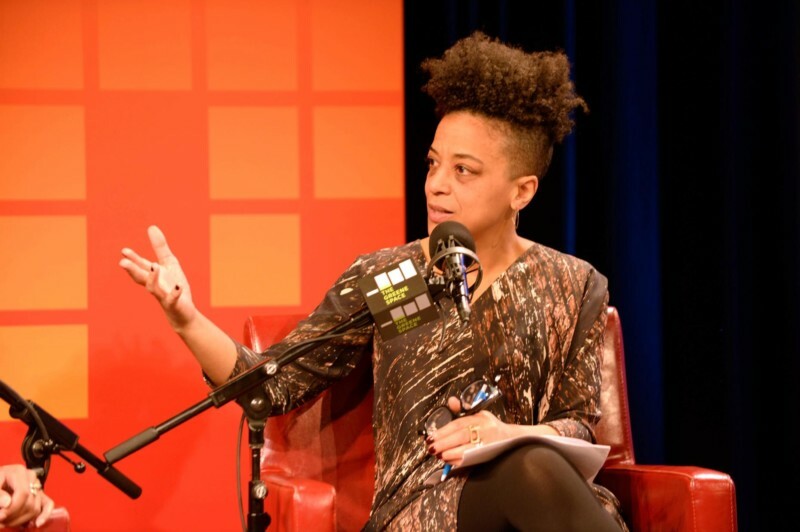 Rebecca Carroll, WNYC’s editor for special projects, leads a panel discussion on race and writing with cultural critics and essayists Fariha Róisín, Antwaun Sargent and E. Alex Jung. In-house seats reserved for the arts & culture community, but we’ll be streaming live for anyone to watch.